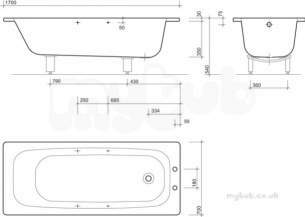 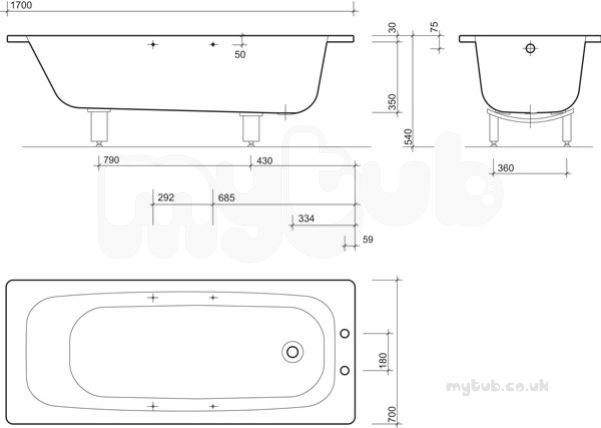 Sturdy And Rigid, Economy General Purpose Steel Bath, With Fast Fix Leg Set. 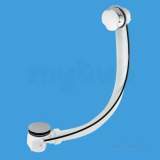 Especially Suitable If Showering Over The Bath Or In High Use Environments. 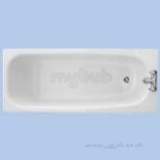 Standard Celtic Baths Available In Sizes 1700, 1600 & 1500mm. 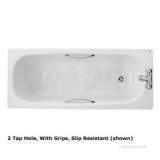 Order arrived within stated time - Good service! I have ordered another toilet from this company, took a while to come as the pan came first and the cistern came later but it was worth the wait and everything was well packaged, I will defiantly use this company again. 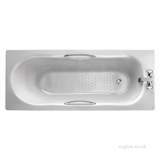 100% excellent service, fast, efficient and friendly would definately recomend and use again. Why choose MyTub Limited for celtic bath 1700 no tap slip resist inc grips bs1570wh BS1570WH?